We were a little enamoured with the Graace single ‘Kissing Boys’ back in the middle of May. Now it has a video! And, put simply, it’s a delight. No big budgets, no flashy production… just a beautiful little fly-on-the-wall style piece given a gorgeous little retro home video twist. Think BMXing down to the local shops. Think falling off said BMX and scraping your knees. Think riding into the country with your loved one and enjoying a little picnic under the setting sun. Quintessentially Australian and infinitely likeable, go ahead and press play on that there video below. 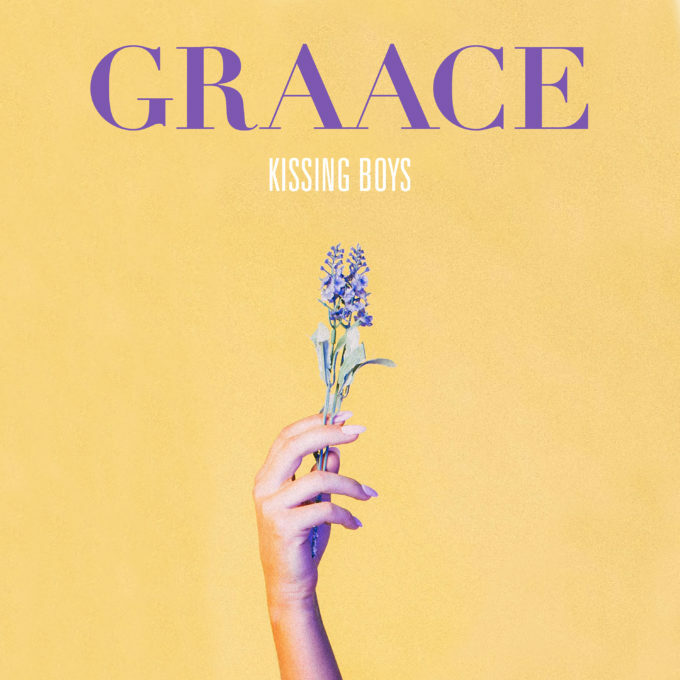 Join Graace in ‘Kissing Boys’. Previous Post: « UNION J ARE ALIVE!